Salus University Pennsylvania College of Optometry has an unparalleled legacy in the education of competent and compassionate Doctors of Optometry. 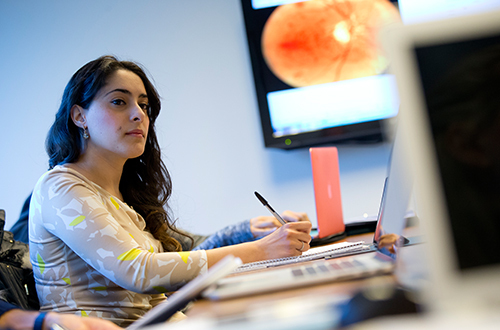 We have pioneered standard setting innovations in optometric education since 1919. Today, Salus University continues to offer more choices for our students. PCO created a four year degree program in 1919 that set the standard for all other institutions of optometry. 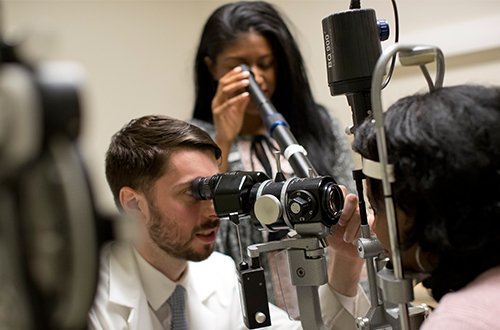 This program allows students to complete their optometry degree in an accredited 36-month campus-based program. 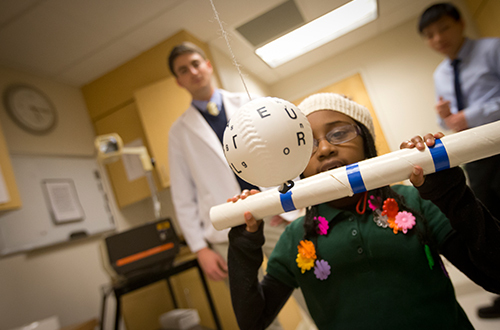 Our residency programs are among the very highest available, either academically or institutionally-based. 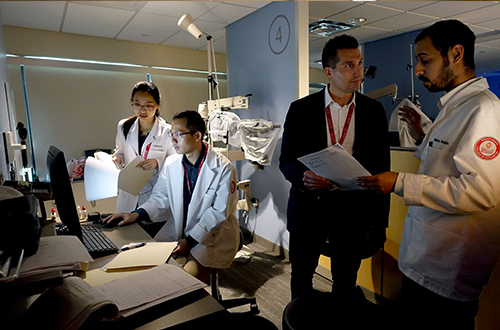 We offer a variety of educational programs and initiatives for international students and ophthalmic practitioners. View Pennsylvania College of Optometry faculty members and University administration.